Skinception Illuminatural 6i Advanced Skin Lightener Review: Is it a hoax? This manufacturer claims to have created an innovative skin care product which offers users a beautifully smooth complexion. It reduces shine through the day and erases age spots while sustaining the natural balance of moisture in skin cells. Illuminatural 6i Advanced Skin Lightener is said to be formulated with properties that retards melanin production by skin cells. The cream is said to visibly reduce the appearance of age spots and visibly reverse hyperpigmentation development. The lightening cream is created with components which significantly imbue skin cells with moisturizing nutrients to bring out brilliantly, beautiful complexion for the entire day. This is to dig into these assertions about the efficacy of the properties and policies and guarantees offered as assurances. Niacinamide provides compounds which trigger anti-inflammatory actions, destroy bacteria that causes acne, and inhibit melanin formation through reducing tyrosinase activity. 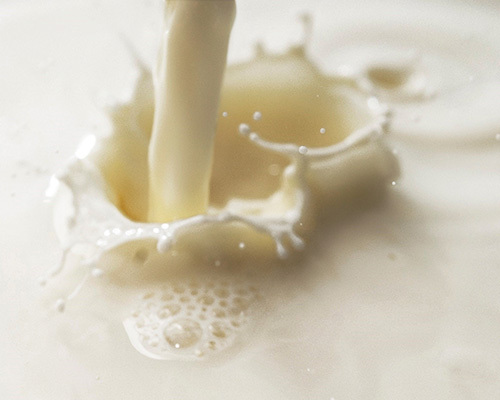 Fermented enzymes originally attained from milk sugars have an extremely long history in skin care. Egyptian royalty used milk baths to cleanse and nourish the skin. 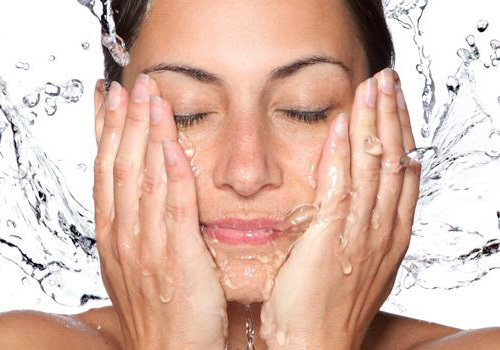 Now scientific research reveals proof that these enzymes brighten skin by cleansing and rehydrating. The form of vitamin C in this formula is magnesium ascorbic phosphate which is a non-acidic type. It has been found to suppress melanin formation using only small concentrations to decrease irritation. It is often added to skin care product for its sun screen properties, skin lightning effects, and collagen production inciting actions. The polyphenolic micronutrients of Bearberry are some of the most powerful free radical hunters in the world. They scavenge for the culprits behind oxidative stress and target cells which have already suffered damage. This reduces the appearance of wrinkles and fines lines. Skinception instructs users to apply Illuminatural 6i Advanced Skin Lightener three times per day. The facility for the manufacture of this skin lightener is FDA approved. There is a 90-day total refund policy. The separate components have been tested for efficacy. Skinception asks consumers to allow 90 days before judging the full effects of Illuminatural 6i Advanced Skin Lightener. The consumer feedback is extremely limited for this product. The user reviews posted are solely negative. This formula has undergone no clinical trials. Illuminatural 6i Advanced Skin Lightener can be purchased from Amazon, Skinception, and several other skin care websites. A one-month supply may be purchased for $49.95. A three-month supply with two free gifts may be ordered for $129.95. A six-month supply with two cost free gifts sells may be purchased for $239.95. This is not a wise purchase decision because is a great shortage of reviews and those posted are negative in nature only.